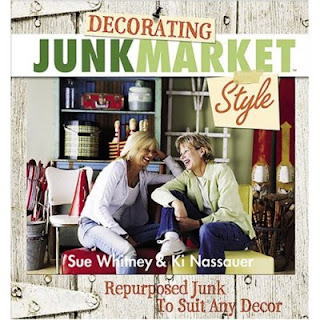 I found a great new book just perfect for Youz*d. Decorating Junk Market Style is full of ideas on ways to turn random items into great pieces. There are wonderful things you'd NEVER dream of, like a candle tray out of a drawer front, a roller skate vase, and a towel rack made from a playpen! Talk about trash to treasure! There are several projects I can't wait to try! In addition to this great book, Amazon has a host of other books on flea market and junk decorating. They come up with some ingenious things...some of the stuff they do is incredible! Aside from their book, don't forget to check out the Junk Market website where you can buy Junk apparel and find nifty "junk" gifts. In case you're wondering why I haven't posted a blog in a few days it's because I was sick...not fun! Lucky for me, the extra time I spent on the couch wasn't all a waste! In going through the first steps of drafting up my business plan, I started thinking about what I REALLY want Youz*d to be and what I REALLY love about interior design. During Law and Order commercial breaks, I was able to come up with a great new direction for Youz*d. I don't want to reveal anything yet, but believe me, Youz*d is getting a revamp! 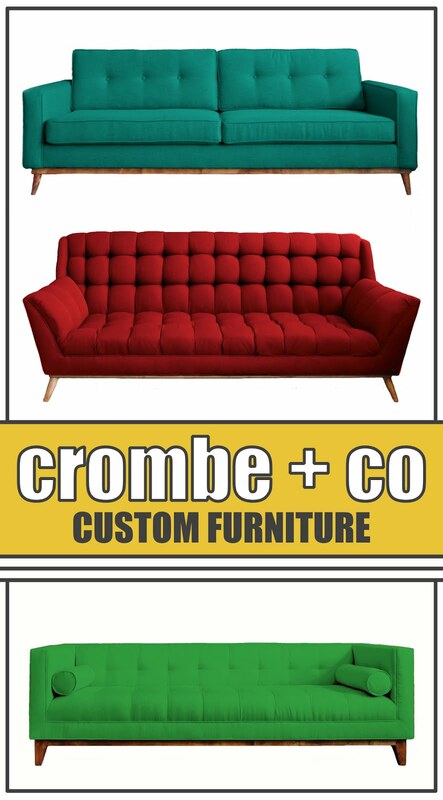 Not only will Youz*d be "going green" (refurbish, reuse, repurpose! ), I'll also be changing my focus, redoing the website (isn't it great to have web designer friends!) and possibly - gasp! - changing the name of Youz*d!! The final plans won't take full effect until this fall but believe me, it'll be worth it! Perhaps Youz*d will show up in a neighborhood near you!